Calgary Jewish Federation is thrilled to welcome you and your baby as you embark on this wonderful journey of Jewish parenthood. immense joy, and fill your heart with love. 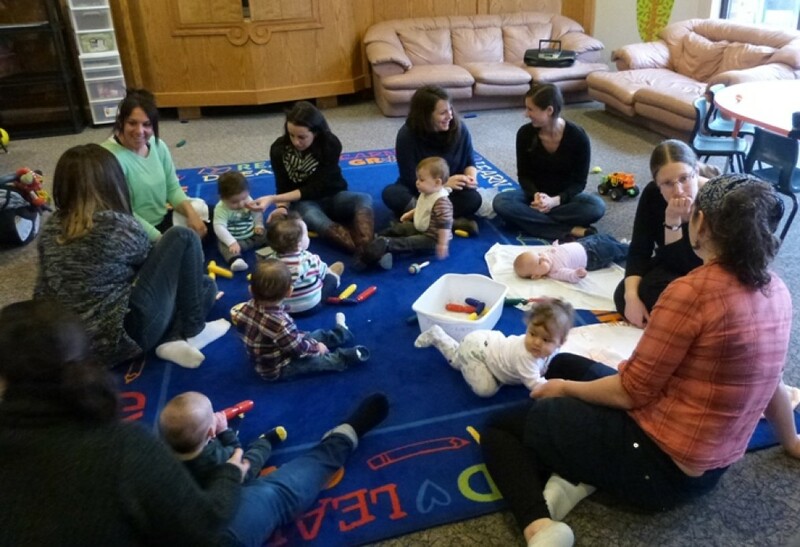 By extending a hand of friendship to families who have recently welcomed a baby, we invite your family to become an integral part of Shalom Baby and Calgary’s Jewish community. We connect young families, helping them build social connections and find support. Each new life in the Jewish community is welcomed and celebrated with a free Shalom Baby Gift Bag filled with valuable information, community resources and gifts for the baby. Shalom Manager by email or phone 403-537-8592 and she will arrange it with you. Each month registered children between the ages of six months and eight years receive a free, high quality, age appropriate book or CD mailed directly to their home. Books are carefully selected to match the age of each child, as well as time honoured Jewish values and holiday cycles, making it easier than ever before for young families to bring Jewish culture home. PJ Library families enjoy monthly newsletters and programs all year-round. Click HERE for more information, or contact Kathie Wainer. PJ Library Tot Shabbat meets alternate Friday mornings at 9:45 (for a 10am start) at the JCC. Join our free, half-hour class focusing on the festive feeling of Shabbat and holidays through songs, stories, blessings and dance. No need to register. For more information about any of these programs, please email​ Kathie Wainer or phone 403-537-8592. 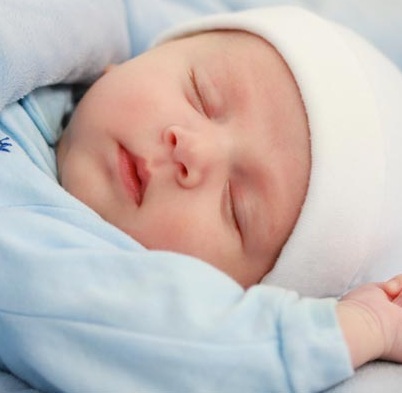 Our Shalom Baby Resource Booklet is full of useful information for new Jewish parents. Please contact Kathie Wainer to get a copy. If you're a newcomer to Calgary, let us welcome you! Let us show you around! We have gift baskets for new Calgarians, full of useful items and information, including our ShalomYYC Resource Booklet. Need a place to go for Shabbat or Holiday dinner? We can connect you to hosts who are happy to make a place for you at their table. Our Facebook Group is a great place to connect with other newcomers - see the link below. For any of the opportunities mentioned above, please contact Karina Szulc, ShalomYYC and Inclusion Coordinator, at 403-389-6994 or by email.